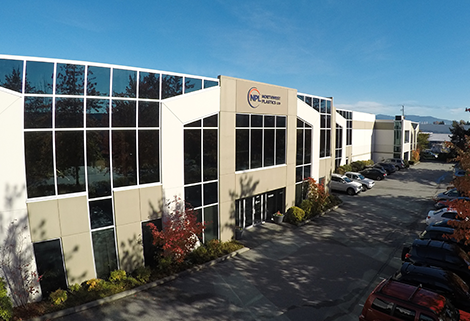 Work For Northwest Plastics Ltd.
Northwest Plastics Ltd. is a 45-year-old custom manufacturer of rotationally moulded plastic products. We specialize in a broad range of industries including marine navigation, transportation, aerospace, aquaculture, waste management, play parks and spas. We have a drive to play with materials to create longer lasting products with reduced environmental footprints. Interested in joining the innovative team behind a wide variety of sustainable industrial and consumer products? Looking for an opportunity for long-term career growth with an ambitious and growing company? Do any of our core values resonate with you?